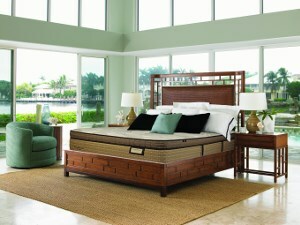 The Prime Mathison Plush Twin Extra Long 14 1/2" Plush Pocketed Coil Mattress and 5" Low Profile Wood Foundation by Kingsdown at Baer's Furniture in the Ft. Lauderdale, Ft. Myers, Orlando, Naples, Miami, Florida area. Product availability may vary. Contact us for the most current availability on this product. 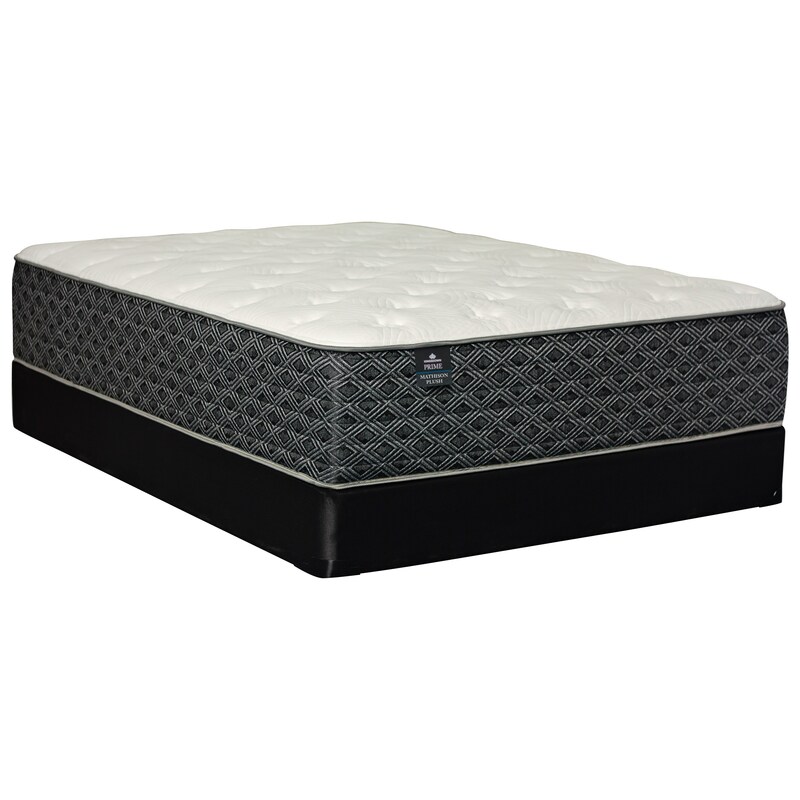 22004-TXL Twin Extra Long 14 1/2" Plush Pocketed Coil Mattress 1 14.5"
The Kingsdown Prime Collection offers comfortable, supportive mattresses at exceptional values. Each mattress includes Serene® Foam, an alternative to Memory Foam, that adjusts to each person, providing exceptional Lumbar Support while it dissipates heat. 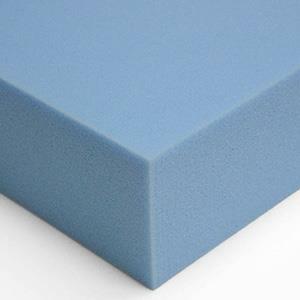 Gel Foam adds additional support and aids cooling the surface. Tri Zoned Individually Wrapped Coils, provide individualized support with additional support in the center third. 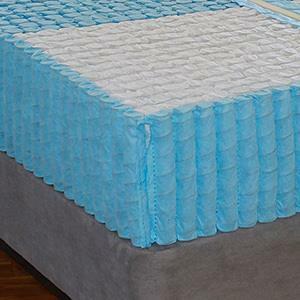 Coils are surrounded with firm foam providing a sitting edge and full use of mattress surface. A luxurious quality mattresses at a great value! 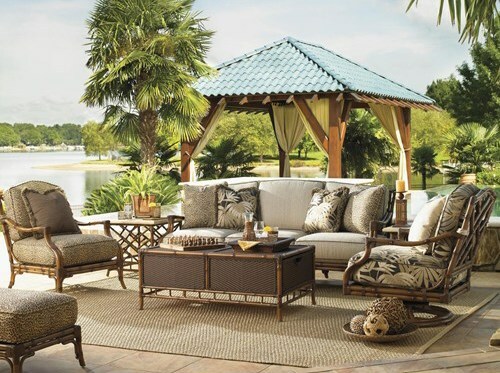 The Prime Mathison Plush collection is a great option if you are looking for Mattresses in the Ft. Lauderdale, Ft. Myers, Orlando, Naples, Miami, Florida area.